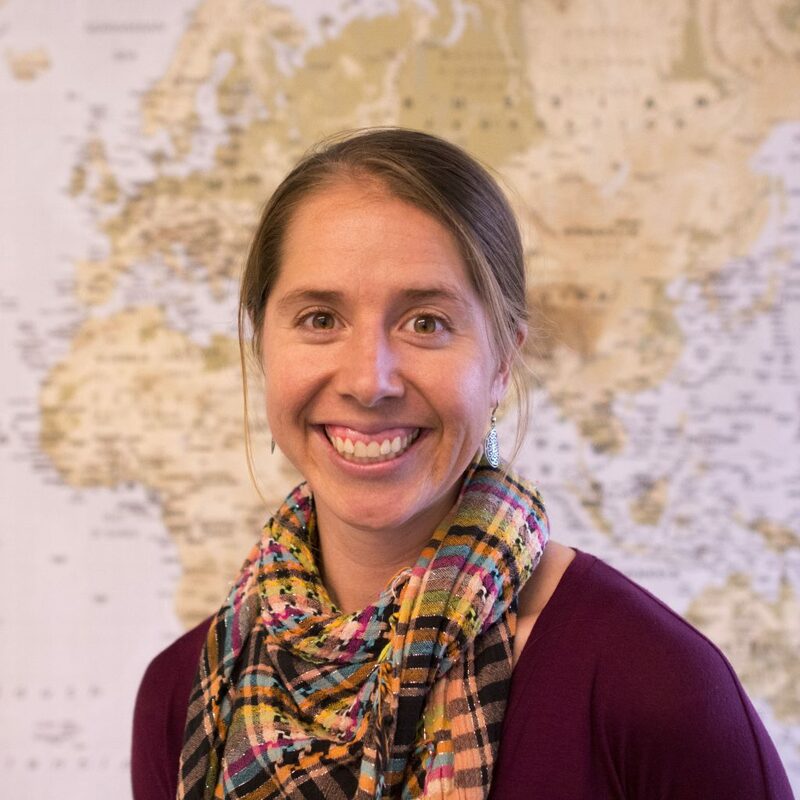 Deanna Tollefson is a PhD student in Global Health Implementation Science at the University of Washington. After receiving her MPH from Emory University, Deanna worked as an epidemiologist at the US Centers for Disease Control and Prevention (CDC) to strengthen TB surveillance across Africa and Asia and encourage national TB programs to use data for decision-making. In this position, Deanna also served as lead coordinator for CDC’s TB prevention and control projects in China. Deanna is interested in working with global health implementers to design, evaluate, and scale-up evidence-based interventions to improve livelihoods in resource-limited settings.